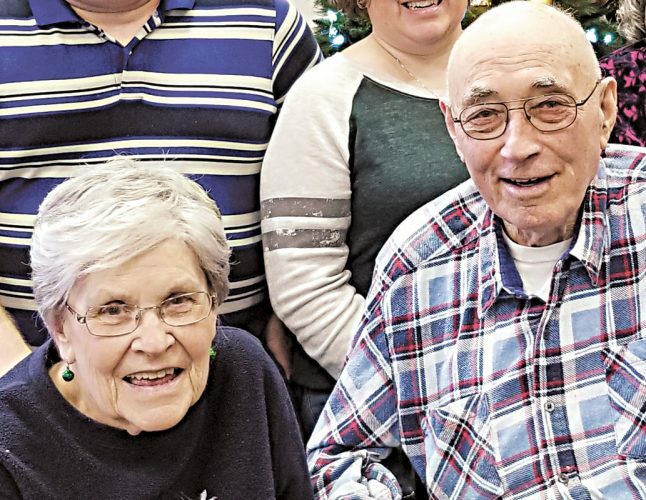 Sandra and Donald Rouser of Bettsville celebrated their 50th wedding anniversary Sunday, June 17, 2018, with a brunch buffet at The Empire at 138 with family and friends. 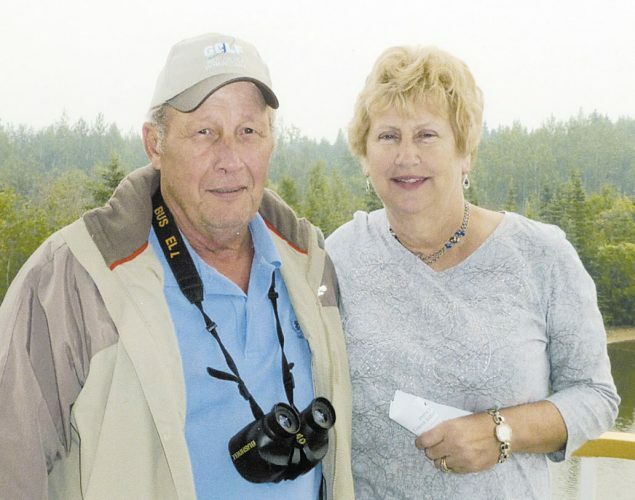 The couple was wed June 15, 1968, at Burgoon United Methodist Church by the Rev. Gerald Bell. 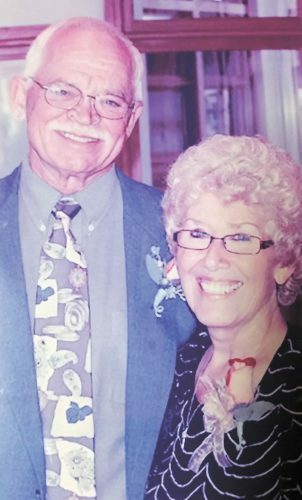 Sandra is the daughter of the late Doris and Marion Baker Jr. of Bettsville and is retired from working at Hopewell-Loudon School as a business education teacher and is a teller at Old Fort Banking Co., Old Fort. 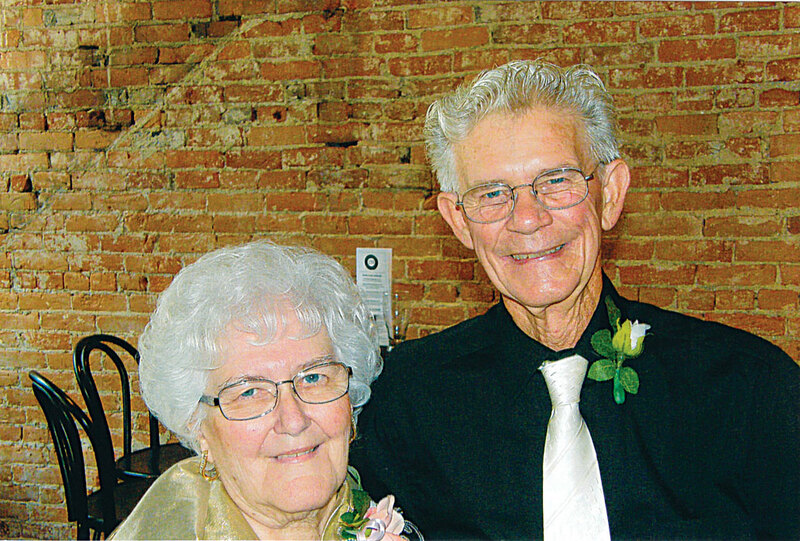 Donald is the son of the late Gilbert and Nellie Rouser of Amsden and served in the U.S. Army 1961-63, retired from Atlas Crankshaft after 32 years, was a photographer at Lifetouch Studios and is employed at Brubaker Acres.